ARC has joined other California Community Colleges in the adoption of the Canvas Course Management System. Attend one of the ARC Training Workshops in Canvas. 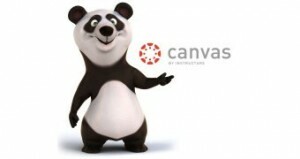 Read online instructions by accessing the Canvas Instructor Guide. 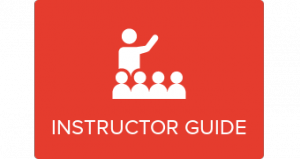 Watch video tutorials by accessing the Canvas Instructor Video Guide. 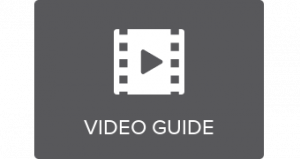 Try out the Byte-sized Canvas video series from the CCC @ONE (Online Network of Educators).